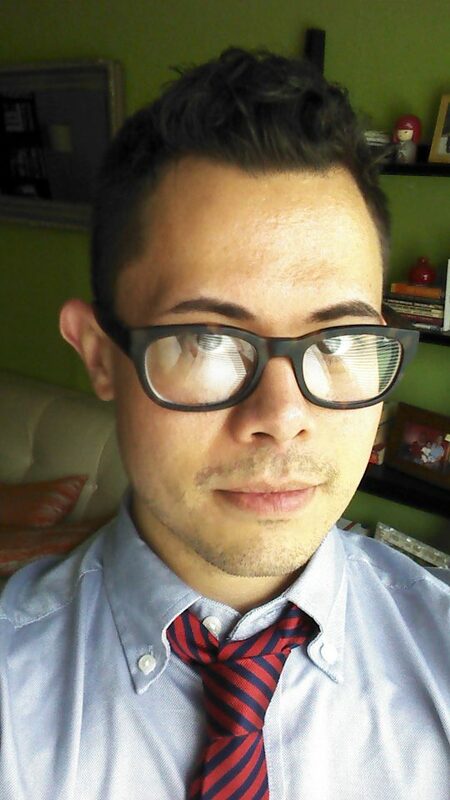 Check out an interview I gave to The Business of Books! One of the issues we continually address in our Business of Books classes is the importance of understanding that publishing is a business. We encourage our students and clients to get to know as much about the industry and their particular genre as possible. We also drive home the value of persistence. You will most likely have your project rejected (repeatedly) and it’s important to be armed with great material as well as a belief in your work when you seek a book deal or self-publish your project. Little Elliot, Big City Cover & Release Date! 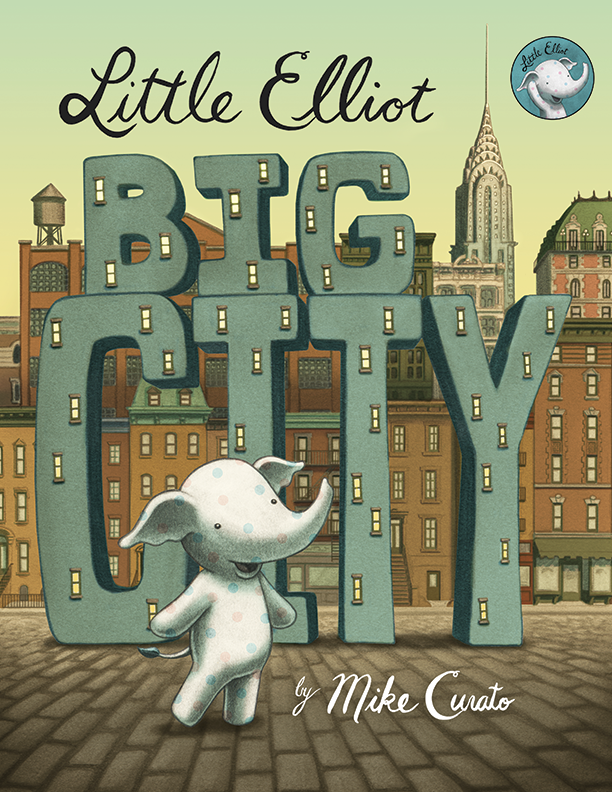 Some of you may have already heard that Little Elliot, Big City has been slated for release on August 26, 2014 with Henry Holt Books for Young Readers (Macmillan). I just received news that I can finally share the cover with you!!! For all of you typophiles out there, I did indeed do all of the lettering myself. For the New York history nerds, the building on the top right is the once famous Hotel Astor, which was torn down in the sixties. People may also recognize a certain bakery on Prince street in the lower right, which has made an appearance in my work before. I just reviewed the second round of proofs last week. Cross fingers that the next round will be the last, and then–TO PRINT! Though the book is still months away from being sold in stores, just sharing this image with you is a huge milestone for me. Things are happening!! !